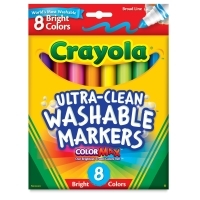 A whole new level of color and clean! 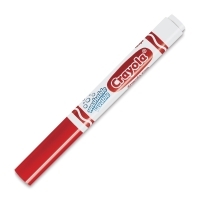 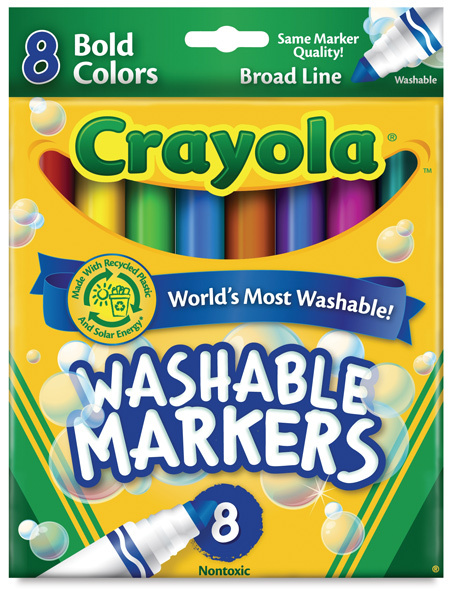 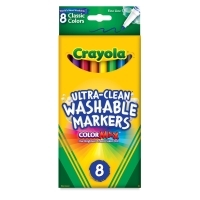 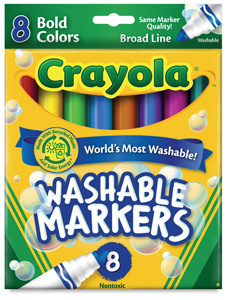 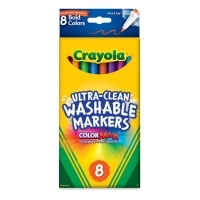 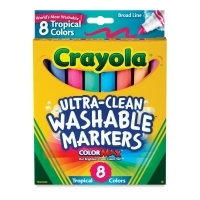 These markers wash both from skin and all children's clothing in one cold wash. 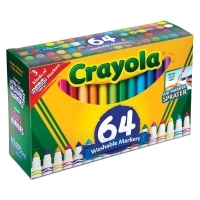 Specially selected sets make drawing more fun. 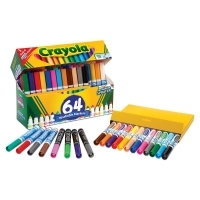 Teachers can count on Blick to help maintain classroom sets. 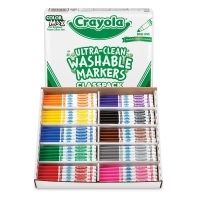 The eight classroom pack colors can be purchased from open stock. 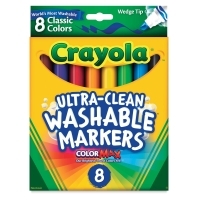 Replenish missing and dried-out markers to keep your sets complete. 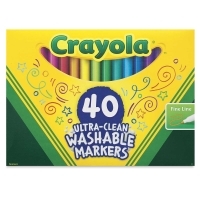 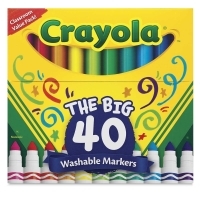 Classpack of 200, Broad Tip — This pack contains 200 broad tip markers, including 25 each of Black, Violet, Yellow, Red, Green, Brown, Orange, and Blue.